Wiseworth Canada is the Yukon and British Columbia’s source for the world’s finest air products. 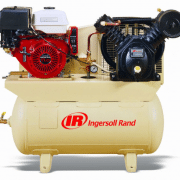 Contact Us to Order Your Ingersoll Rand Air Compressors Today. Wiseworth Canada is your number one source of industry leading Ingersoll Rand Air Compressors. 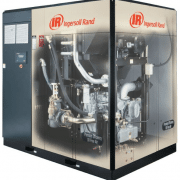 Well into its second century, Ingersoll Rand continues building innovative air compressors to maximize reliability, efficiency and productivity for our customers. 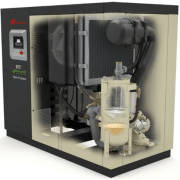 Wiseworth Canada Industries Inc. is committed to being the primary source for the finest and most technologically advanced Ingersoll Rand air compressors in British Columbia and the Yukon Territories. We have the largest sales distribution network and direct sales representatives in British Columbia, providing you with highly engineered solutions to meet all of your compressed air system requirements. Wiseworth Canada Industries Inc. is committed to serving you 24 hours a day, 7 days a week. Our factory trained service technicians are a phone call away, ready to support you with innovative and cost effective service solutions that keep you running at peak performance. Click on any of the links below to access our catalogue. 2 Piece Combination Units | Wiseworth Canada Industries Inc. Copyright © 1996-2019 Wiseworth Canada Industries Inc. All Rights Reserved. Copyright © 1996–2015 Wiseworth Canada Industries Inc. All Rights Reserved.